The residents of South Hill, WA who need a pediatric dentist that they can rely on for maintaining excellent dental health of their beloved children should visit the clinic of W. Brent Nash, DDS. We take pride in our reputation as an ethical and gentle pediatric dentist that South Hill children love and their parents trust. Our pediatric dentist works with South Hill children of all ages and meets all their dental needs without stressing them out. We believe that our responsibilities as a pediatric dentist include improving the knowledge about dentistry for children of South Hill parents. 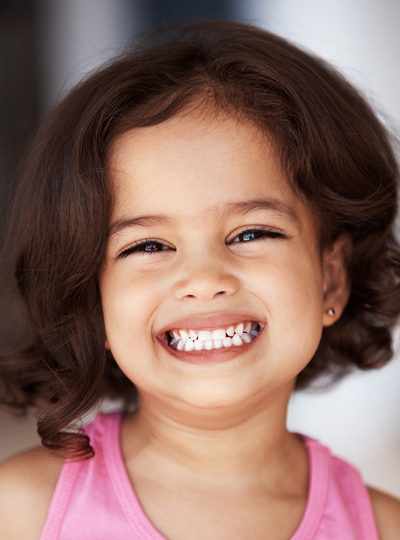 People often rush to a kids dentist only when their child experiences some dental problem. They should know that early care of dentistry for children in South Hill can spare the kids a lot of agony. Our hard work and commitment to providing excellence in dentistry for children has helped us become a trusted kids dentist in the South Hill area. Our pediatric dentist is a member of respected organizations such as the American Dental association and the Pierce County Dental Society. Choosing us as their kids dentist assures South Hill residents of the finest dental services possible for their children. 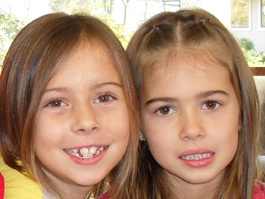 Searching for a competent and kind kids dentist in the South Hill community? Visit W. Brent Nash, DDS. Call 253-299-9211.